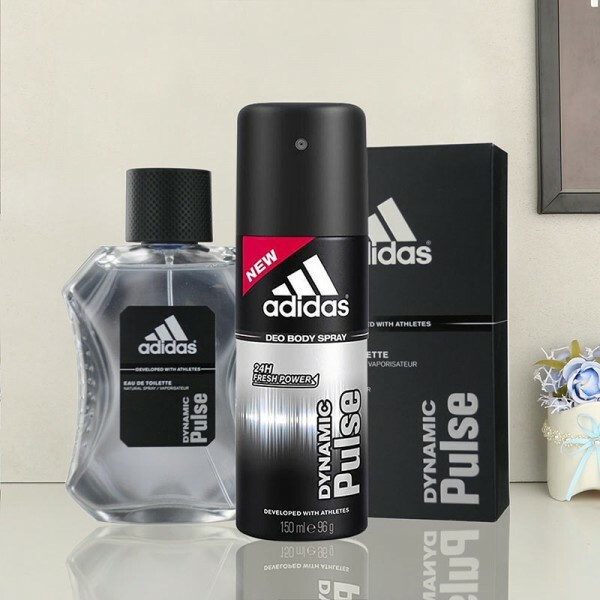 If you want to impress that guy, send this Adidas Gift Hamper to him. It includes a Perfume and a Deodorant. He will fall in love with its fragrance with just one sniff.